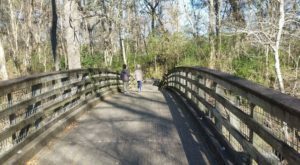 Looking for an epic outdoor adventure that’s fun for all ages? 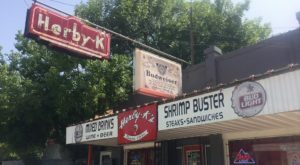 Well tucked away in the small northwestern town of Greenwood lies this hidden gem just waiting for you to visit. 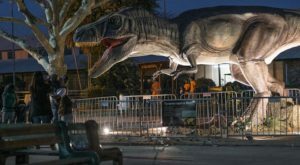 Animal lovers and adrenaline junkies will have a blast here. 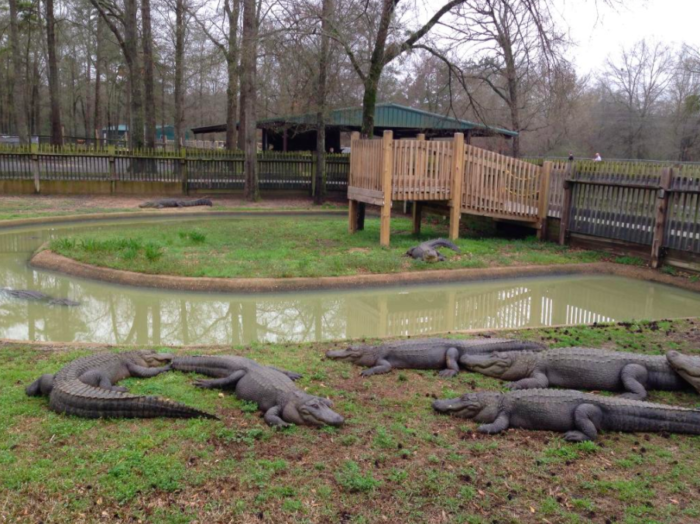 Gators & Friends is the largest adventure park in northwest Louisiana. 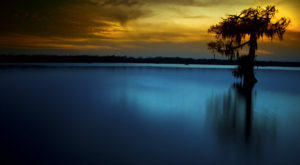 It’s located in Greenwood, Louisiana which is about 15 miles west of Shreveport. 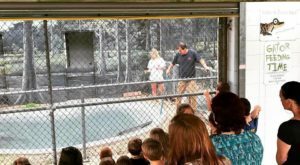 Established in 2006, Gators & Friends is dedicated to educating others about wildlife. They also aim to increase awareness of these different types of animals and their habitat and lifestyle. 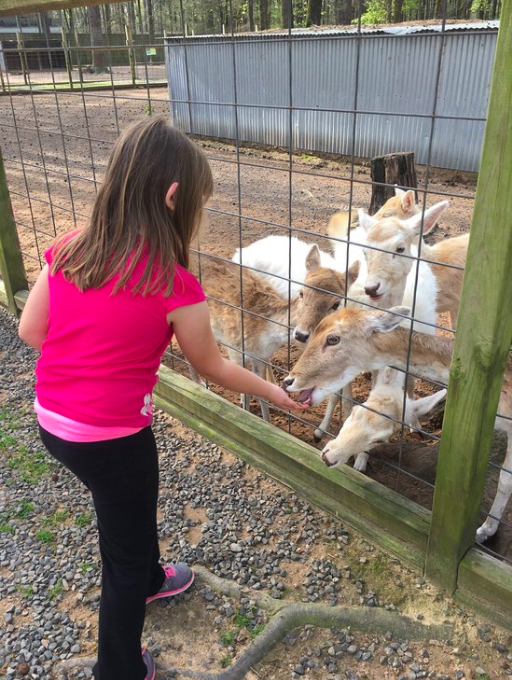 With more than 150 alligators and more than 30 different types of exotic animals from around the world, kids and adults will love getting up close to these animals. During the daily feeding show, you’ll be able to see the gators leap from the water - they put on quite a performance! 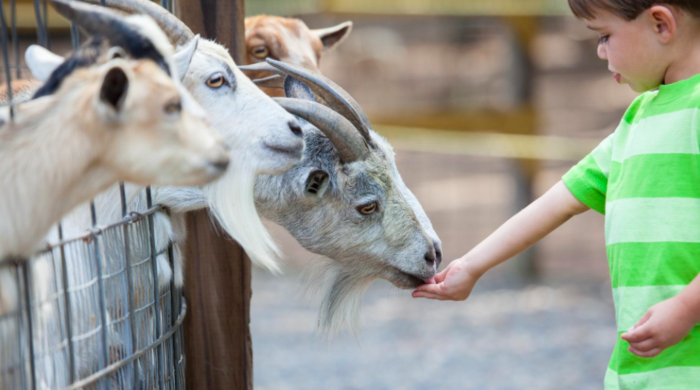 Their exotic petting zoo is always a hit with the kids. You’ll be able to interact with more than 30 different types of creatures that you can feed and pet. 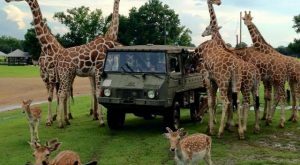 From capybara to camels, their exotic petting zoo is filled with interesting creatures you just don’t see every day. One of the more daring adventures you can take is the zipline. 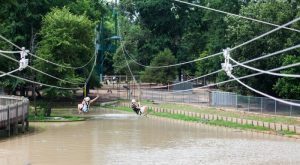 This epic zipline will take you through the woods and over all of the exotic animals you’ve just been hanging out with. 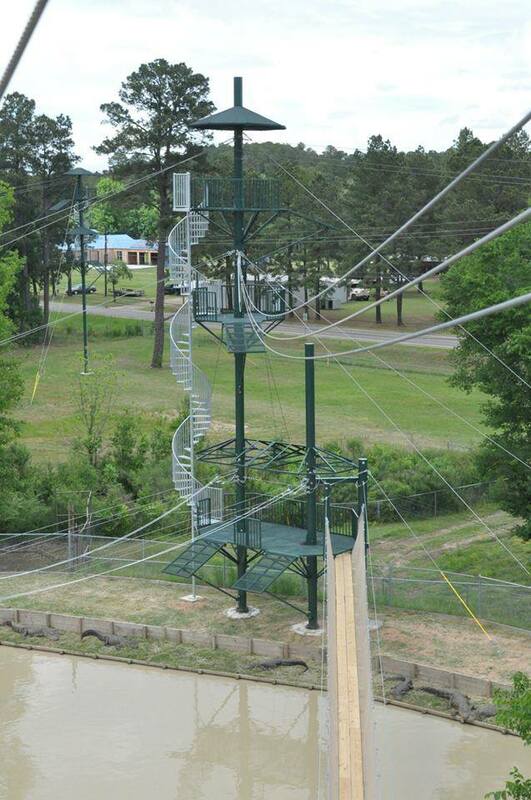 The seven-line zipline takes about an hour to complete, and the last part is quite the thriller! 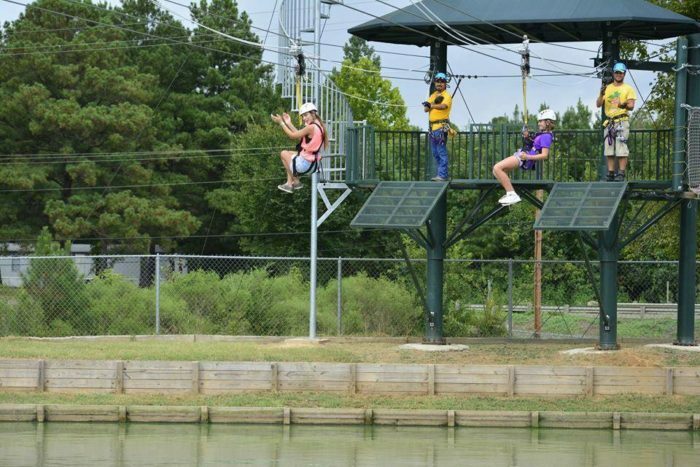 During your final 750 feet, you’ll be soaring over the alligator pond. That’s right, a pond full of live alligators! 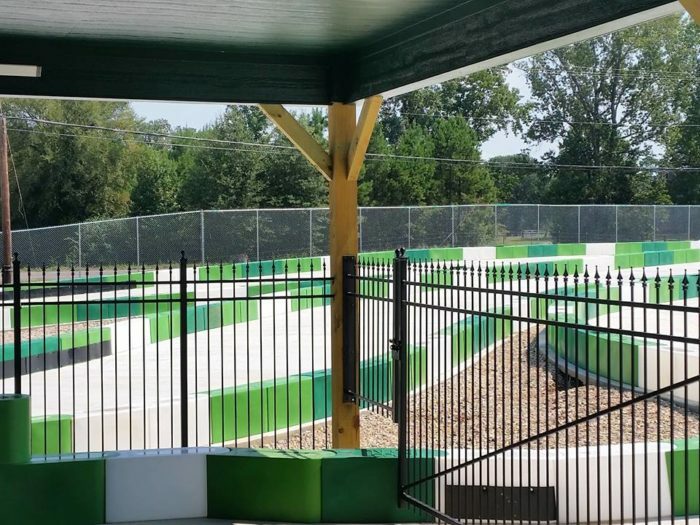 There’s also a 1600-foot racetrack for anyone with a need for speed. 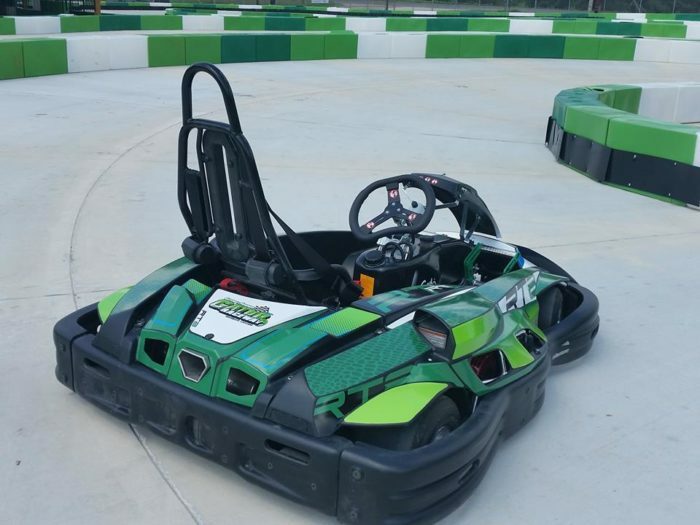 These gas-powered go-karts top out at 35 mph and the course is filled with tons of twist and turns to test your racing skills. Grab your friends and see who will take home bragging rights. And compete to get your name on the leaderboards! 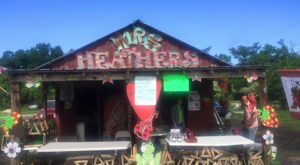 Have you visited Gators & Friends? What was your favorite animal or activity? 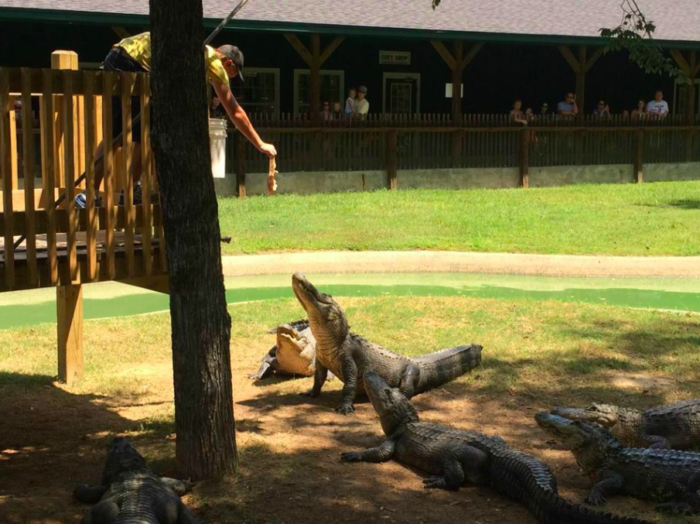 Were you brave enough to ride the zipline over the alligator pond? Share your experiences with us in the comments below!